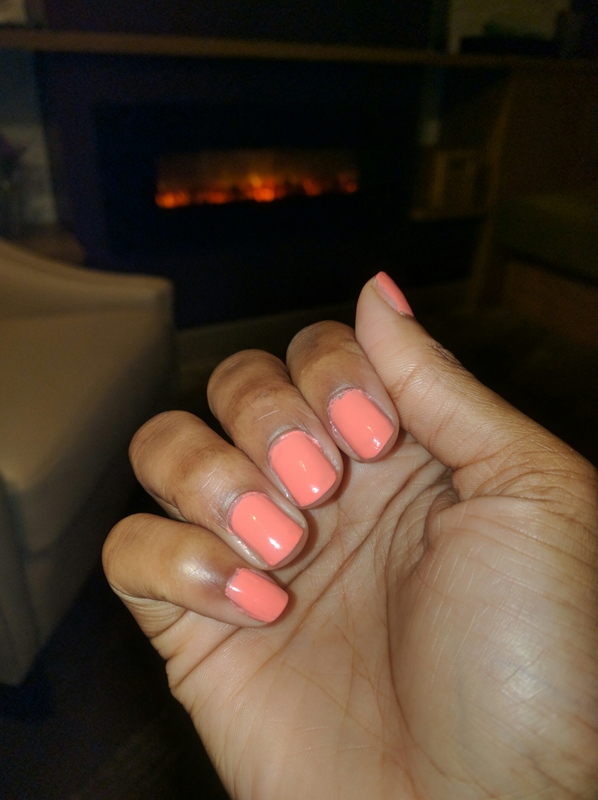 This week’s manicure is courtesy of Pure Ice. 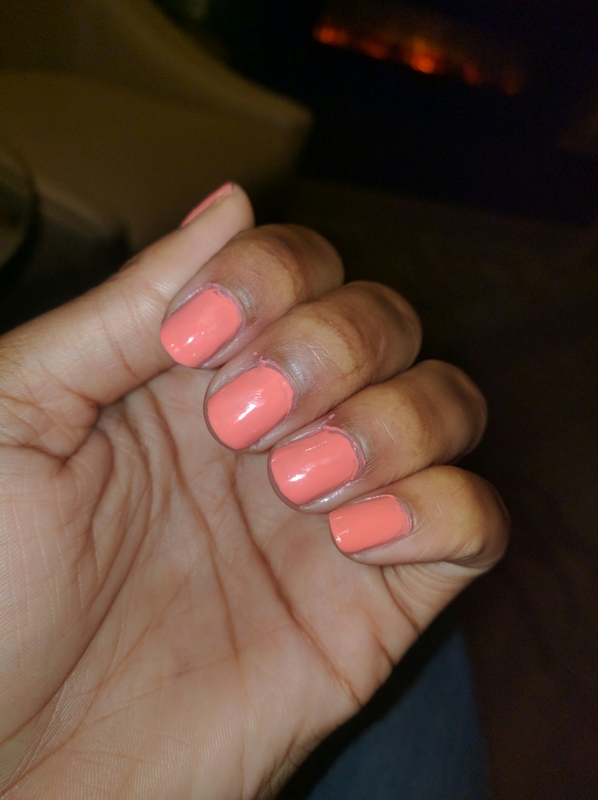 It’s a beautiful coral shade with an awesome formula. 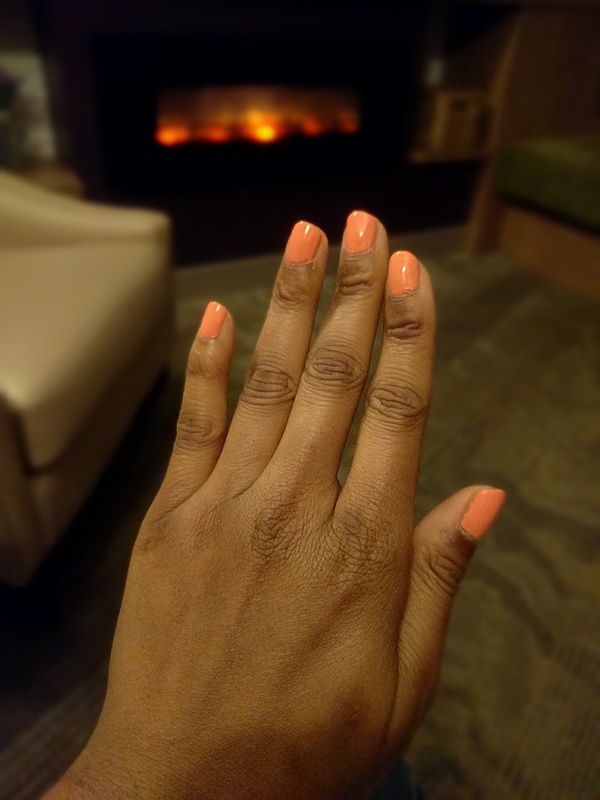 The formula is thin, but you can actually do only one cost with this polish if you want a manicure that’s more sheer. 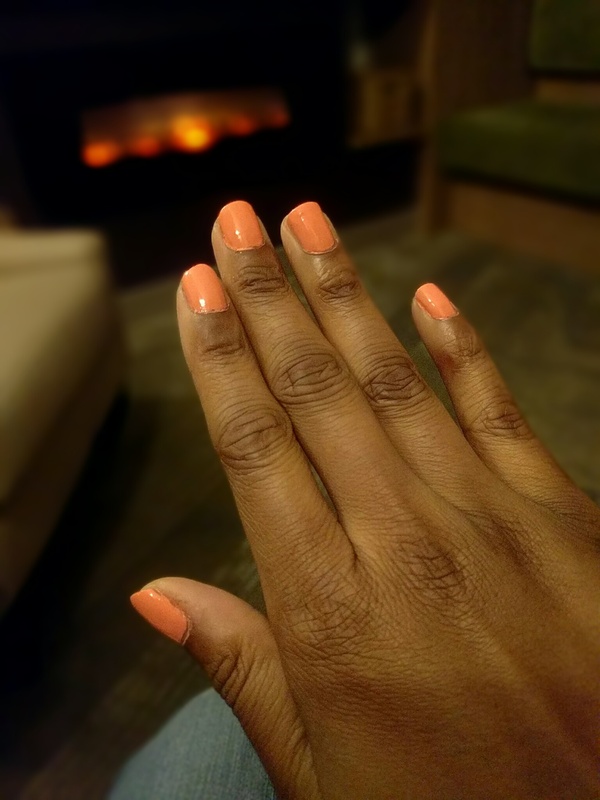 It’s very easy to polish with, and it’s one of the greatest manicures I’ve ever done. The polish just glided on. You all will love it.